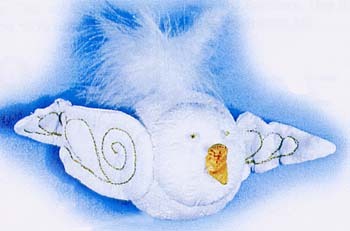 Kit includes everything but the fiber fill and thread to make one ornament. This is not a child's toy. Beginner or experienced sewer.